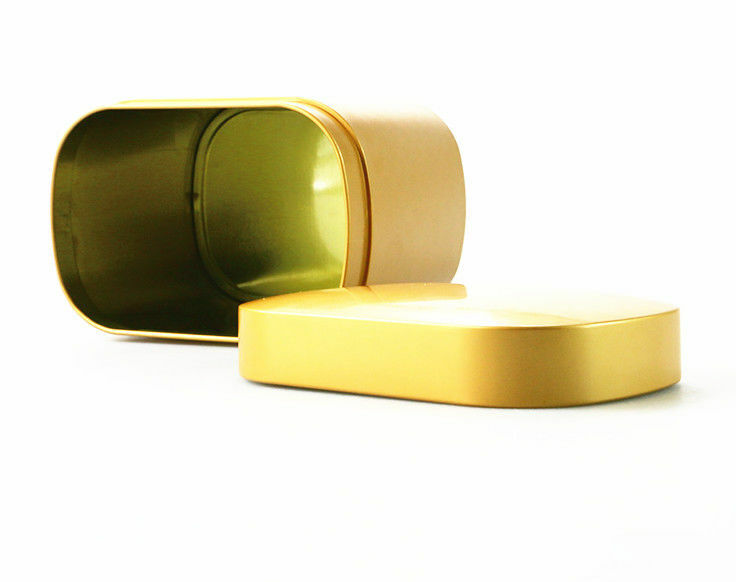 Gold printing small tin box with food grade ink vanish inside,it could be printed any logo or embossed as a promotional or advertisement gifts. 3) CMYK printing, logo printing & embossing are available. 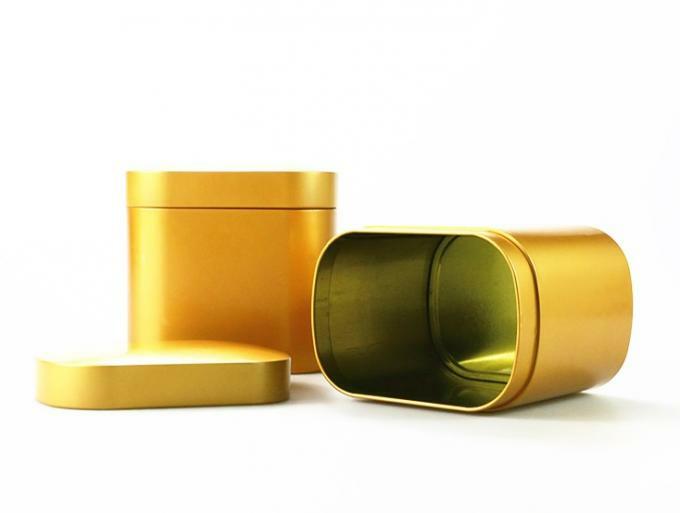 4) New shape can be developed, cost mould charge. 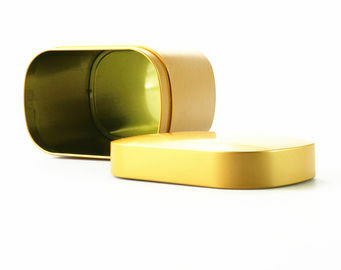 5) Suitable size, convenient for children to take. * Engaged to tin field for more than 15 years. * Main market: North America South America Southeast Asia Western Europe, Japan. * Attend many exhibitions in home and abroad.